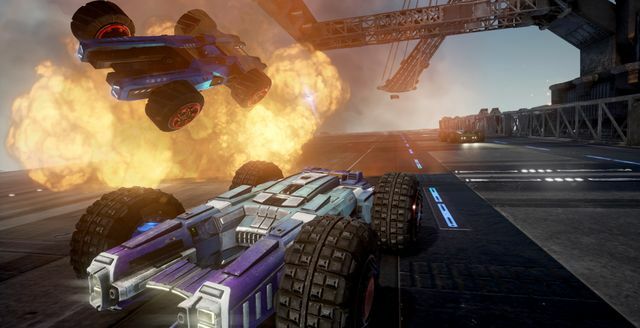 Publisher Wired Productions and developer Caged Element have announced the global launch of GRIP: Combat Racing on PS4, Xbox One, Nintendo Switch and PC/Steam. 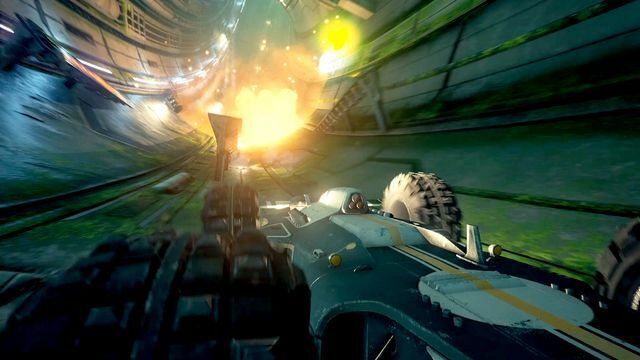 The blindingly-fast arcade combat racer is the spiritual successor to the Rollcage games of the late 90s. 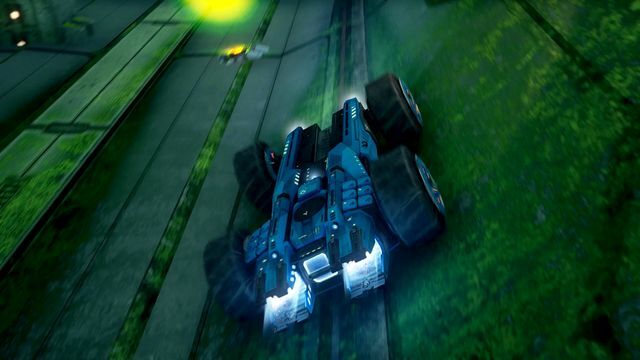 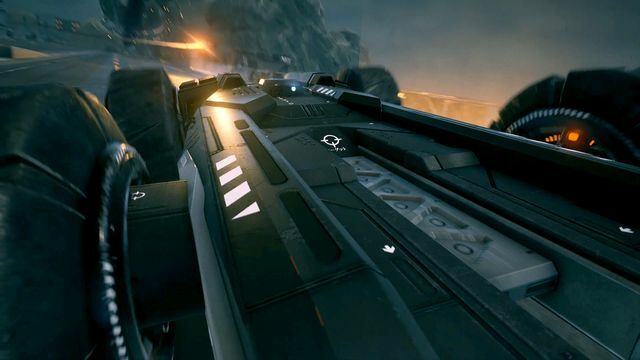 Honouring the commitment to bring further tracks to the game free of charge, and in celebration of the launch, the first bonus track has already been released. 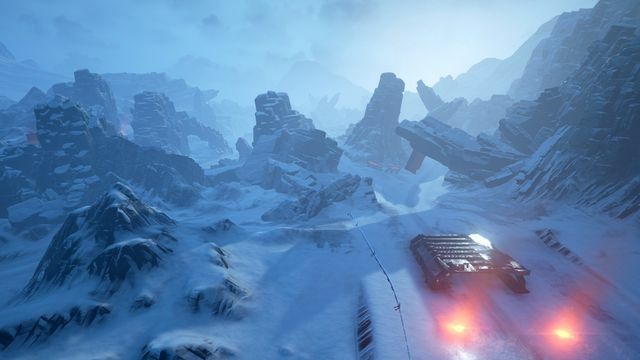 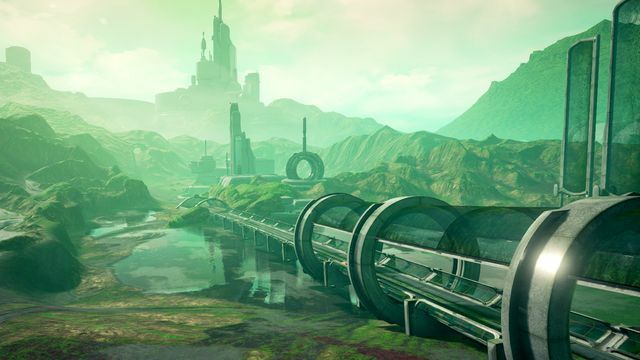 Joining the 22 unique and gravity-defying tracks already announced, the new course called SAAT Coast will challenge aspiring racers to employ super-human reflexes as they traverse a perilous jungle. 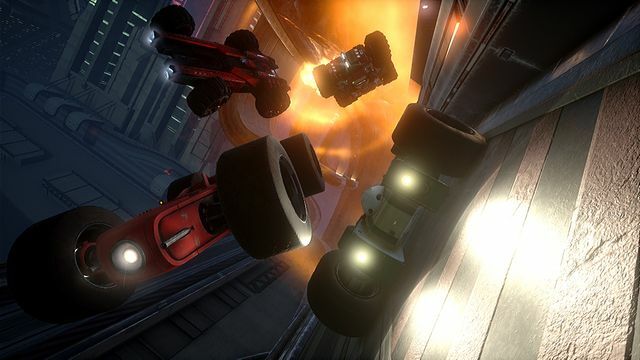 The game can be purchased for console (SRP £34.99) and PC (SRP £24.99) – digitally on the PlayStation Store, Xbox Games Store & Steam, or physically, upright and upside-down at select retailers. 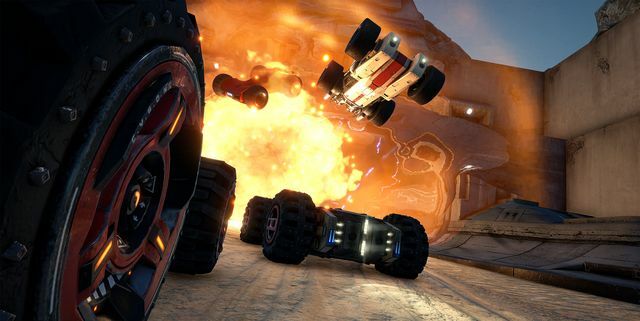 In addition to its digital release on Xbox One, GRIP: Combat Racing simultaneously joins Xbox Game Pass. 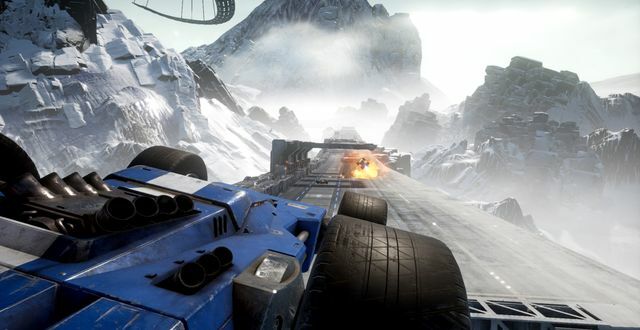 EF Games will have a full GRIP: Combat Racing review for you later this week. 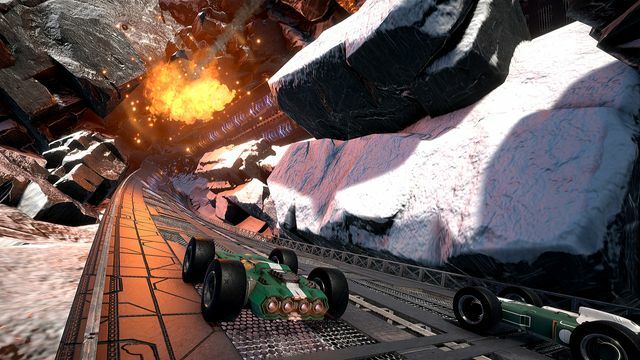 Check out the official Wired Productions website for more information on the game.